We are proud to offer the latest and greatest in innovative medical imaging services, delivering the fastest and most convenient imaging results, unmatched in South Florida, Latin America and the Caribbean. Our new medical diagnostic imaging equipment can detect pathology and track the effectiveness of treatment that your physician has prescribed. When looking for the right medical imaging or radiology services, look no further than Unique Imaging. 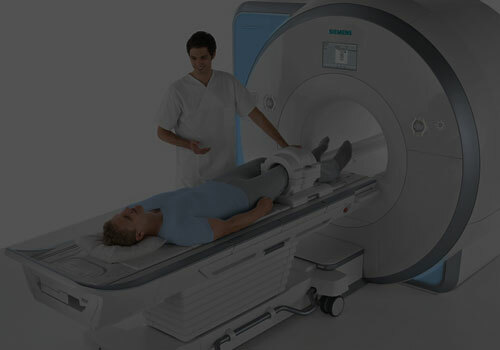 2 Medical imaging centers in Miami conveniently located in Aventura and Miami Beach. Unique Imaging focuses on advance radiology including MRI, CT, US, PET/CT, MRA, CTA, & Echo. Our advanced medical imaging equipment and talented team make us the preferred center for referring physicians. For your convenience, you can request an appointment by providing us some very basic information. Our Sub Specialty Radiologists are board-certified and among the best in the industry in identifying abnormalities in imaging results. We offer the top-of-the-line imaging technology, such as a 3.0T (Tesla) MRI Scanners which offers unparalleled image quality and patient resolution. Our commitment to our patients is to offer the best and most comfortable experience before, during, and after any medical imaging exams. Our team is dedicated to providing quick turnaround time, so your physician can take the necessary next steps towards your wellness. We genuinely care about each patient. We are a center you can trust. Our team is well experienced. We strive for patient comort and satisfaction. Everything we do, is done with integrity and in the best interest of our patients. We have chosen this professional because we want to help people achieve good health. In our field this is vital. We count on a team of radiologists, technicians, and staff to develop an environment of camaraderie, so we can be successful. This is perhaps one of the most important oaths that we take as doctors. Earning our patient’s trust is fundamental to what we do. That can only be built with honesty. Want to see if your insurance covers this exam? This test may be covered by your insurance company. This elective exam uses state-of-the-art diagnostic imaging technology such as MRI Scans, CT Scans, and PET scans, to help detect silent life threatening abnormalities that if identified in early stages, can save your life. More than 90% of people whose cancer is diagnosed at stage 1 have a 10 year survival rate, compared with 5% for those whose disease is found at stage 4. Early Detection Saves Lives and our technology gives patients the power of knowledge. ARE YOU READY FOR YOUR VISIT? HOW IS OUR EQUIPMENT DIFFERENT? 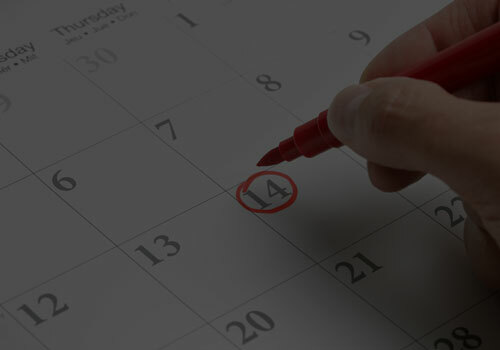 READY TO SCHEDULE YOUR EXAM?